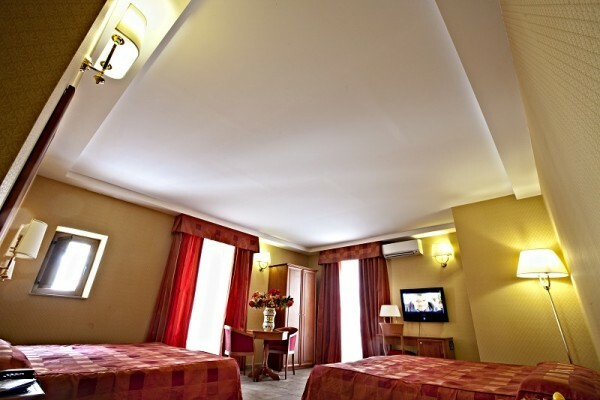 A few steps from the Central Railway Station and the Trade fair centre Le Ciminiere, De Curtis Palace is located in the heart of baroque Catania. 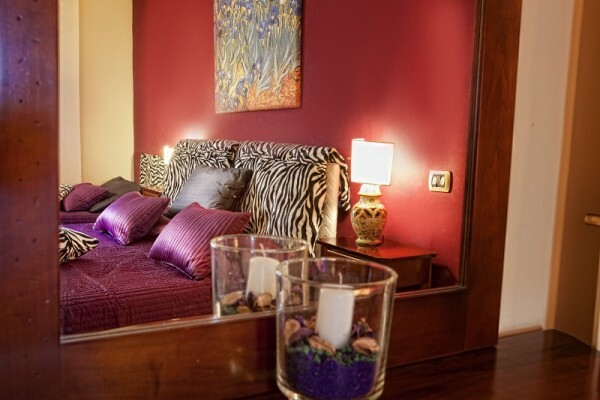 This 3 stars De Curtis Palace has a large and elegant lounge room where you will enjoy moments of pure relax. 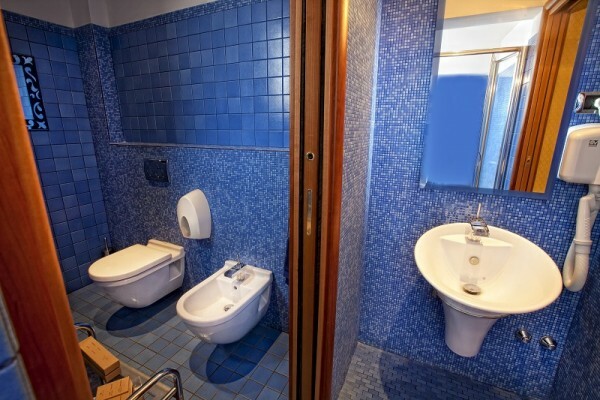 The Hoteloffers elegant, air-conditioned rooms, feature ensuite bathroom with hydromassage shower and sauna, balcony, TV, Safe-deposit boxes, minibar, hairdryer, telephone, free internet wi fi area. No experiences yet with De Curtis Palace. Be the first! Did you stay in De Curtis Palace? Let us know what you thought about it and help others to make the right choice! * I confirm having stayed in De Curtis Palace. 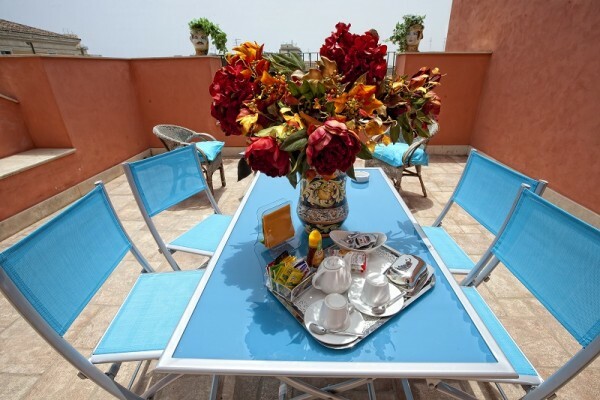 Find other bed & breakfasts in Catánia or all bed & breakfasts in Sicily.